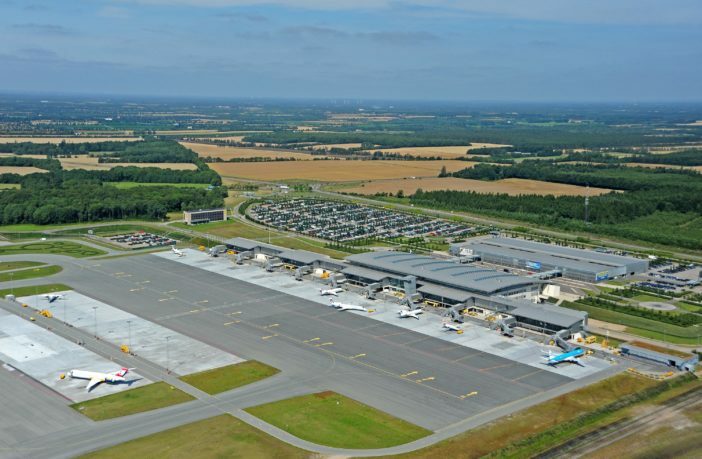 Billund Airport in Denmark has deployed several new digital technologies from IT systems developer Amadeus to help boost the airport’s automated and self-service capabilities. This includes Amadeus’s Altéa Departure Control system, which enables self-service bag drop and online check-in services to be offered to passengers of both charter and scheduled flights. As part of its strategic move to cloud technology, the airport has also adopted the Amadeus Baggage Reconciliation System (BRS), which is fully integrated with airline and ground handler systems. This innovative system uses real-time data to track passengers’ luggage, thus increasing traceability and reducing instances of mishandled bags. It also enables Billund’s airline customers to comply with IATA’s Resolution 753, which requires airlines to maintain an accurate inventory of baggage data at key stages of the journey. 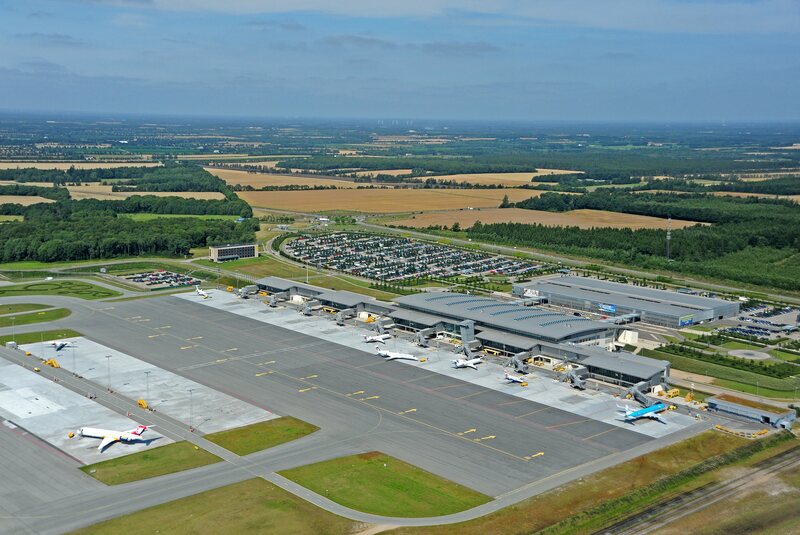 René Høgh Jensen, chief operations officer, Billund Airport, said, “We design our airport with our passengers in mind. This modernization of technology allows us to improve the experience for our passengers today, and ensure we are able to meet capacity demands in the future. Interested in learning more about self-service at Billund Airport? Lone Teist, contract & key account manager, and Anders Nielsen, VP project development, Billund Airport, will jointly present ‘Self-service and automation for increasing capacity, flow and satisfaction’ on Thursday 28 March as part of the Increasing Airport Capacity stream at the Passenger Terminal Conference, which takes place during Passenger Terminal Expo, 26-28 March, 2019, in London.